without pen, without delay, without error. 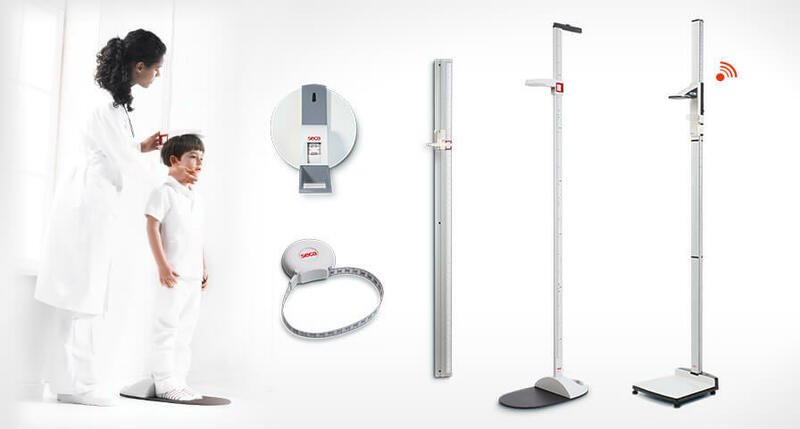 Whether mobile, permanently mounted or digitally and networked, we have the right measuring system for you. Determine fat, muscles and water and get an immediate overview of body composition and health. 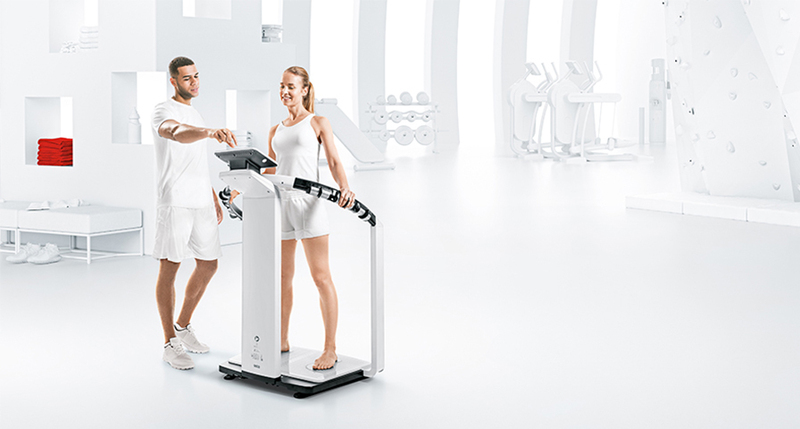 Your new practice assistant: The seca directprint is the ideal tool for raising awareness of maintaining a healthy weight. 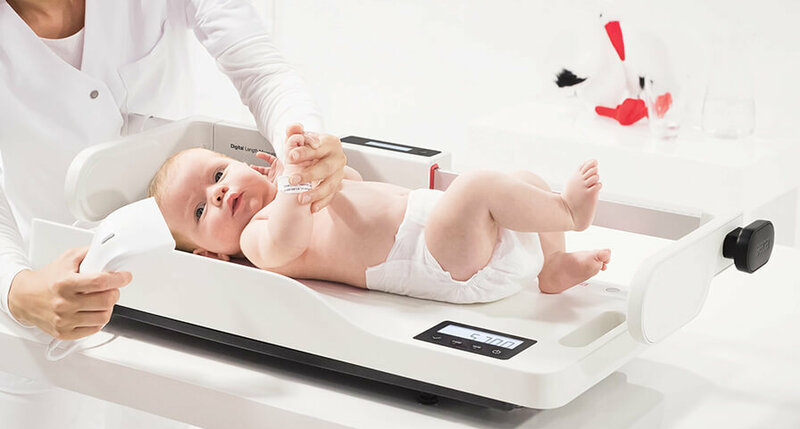 medical Body Composition Analysis with the seca mBCA. An exact analysis of body composition goes beyond height and weight. 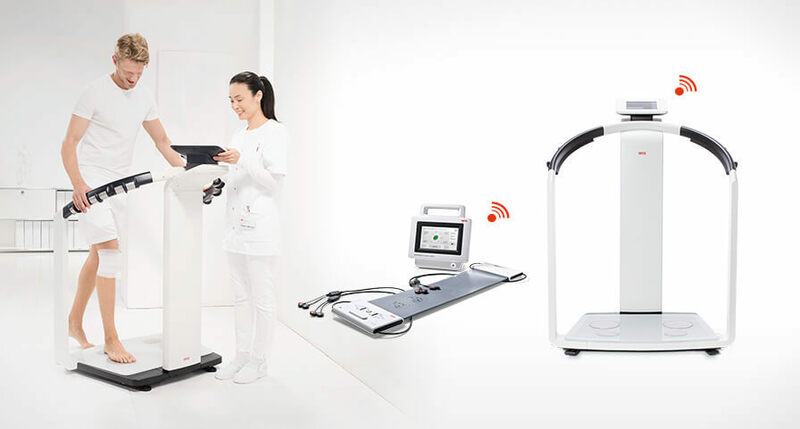 It measures fat mass, fat-free mass, total body water, intracellular water, extracellular water, and skeletal muscle mass. A medical product must function properly every time and everywhere. That is why we have a solution which ensures a smooth functioning seca scale and measuring device at all times.